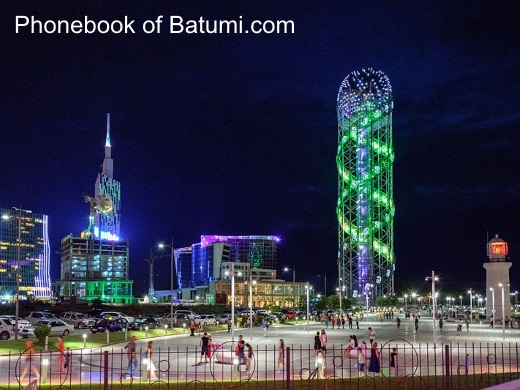 Batumi is the 3rd largest city of Georgia. 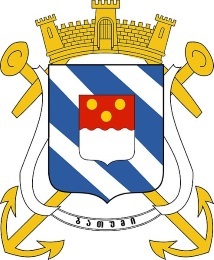 – derived from the Greek phrase bathus limen or bathys limin meaning "deep harbour". et des Pages Blanches Batumi.